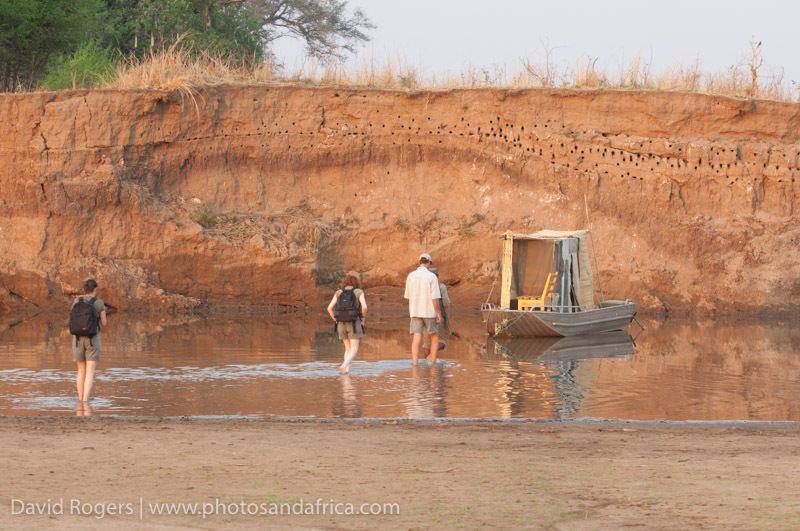 Photograph from the Kaingo Hides in South Luangwa. 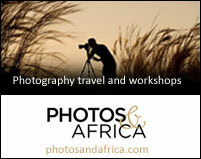 Rates: $5650 per person sharing based on 6 people travelling. $1760 single supplement for first two singles. 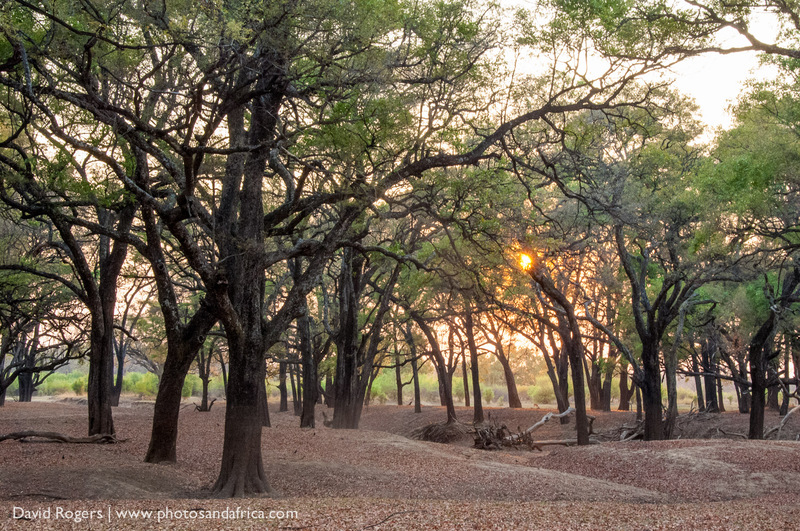 South Luangwa is one of the finest wilderness areas in Africa. 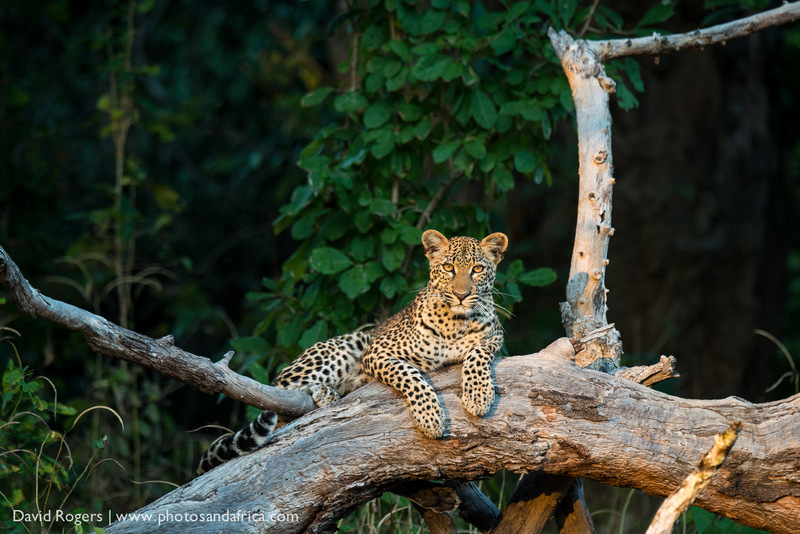 We are delighted to offer a 6- night departure for photographers for August 2019 staying at Shenton Safaris. 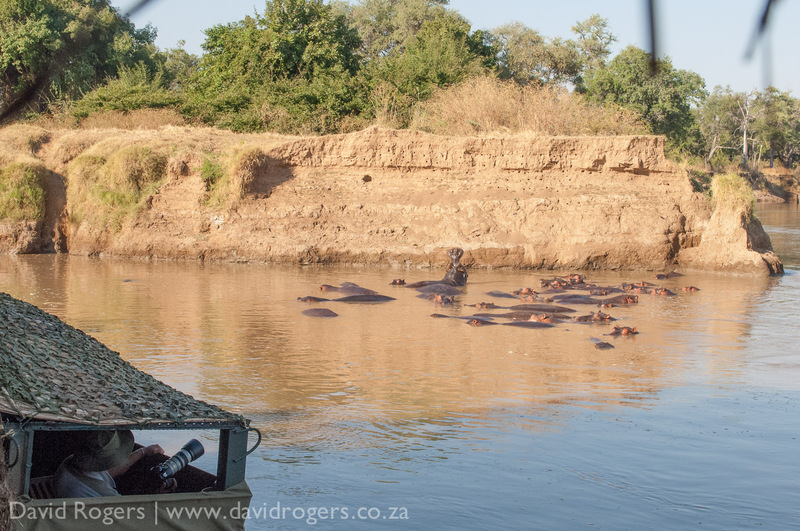 A highlight of this trip is having Patrick Njobvu as your private guide. 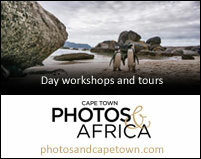 This workshop does not include David Rogers as guide. 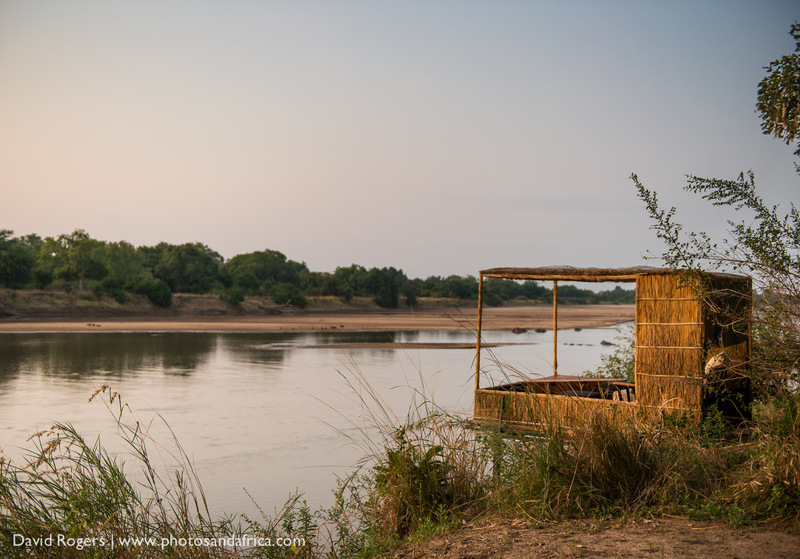 Shenton Safaris is one of the last owner run camps in South Luangwa and has two camps called Kaingo and Mwamba have won numerous awards for guiding, ecological responsibility and their location. 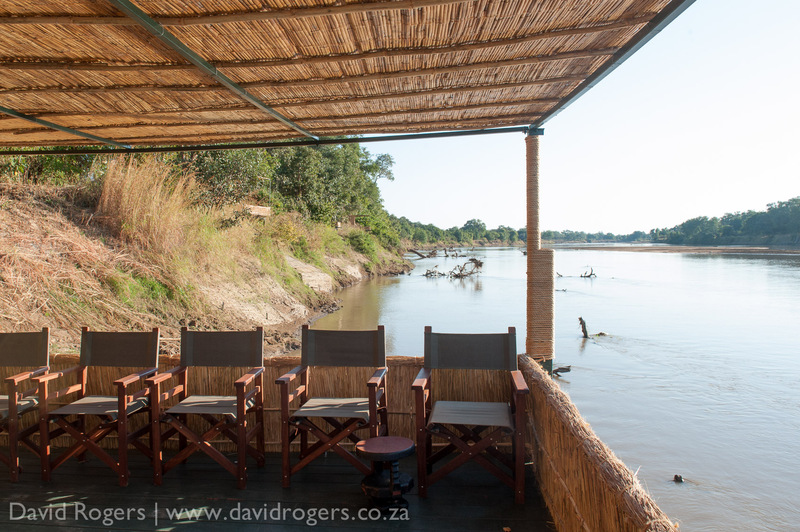 Kaingo owner Derek Shenton has personally designed hides and they are some of the best around. 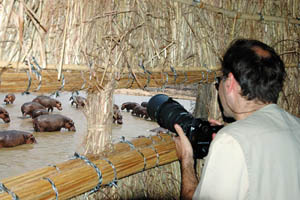 You can photograph at the Kaingo Hides including the hippo hide, the elephant hide, wild dog hide, and last water hide. 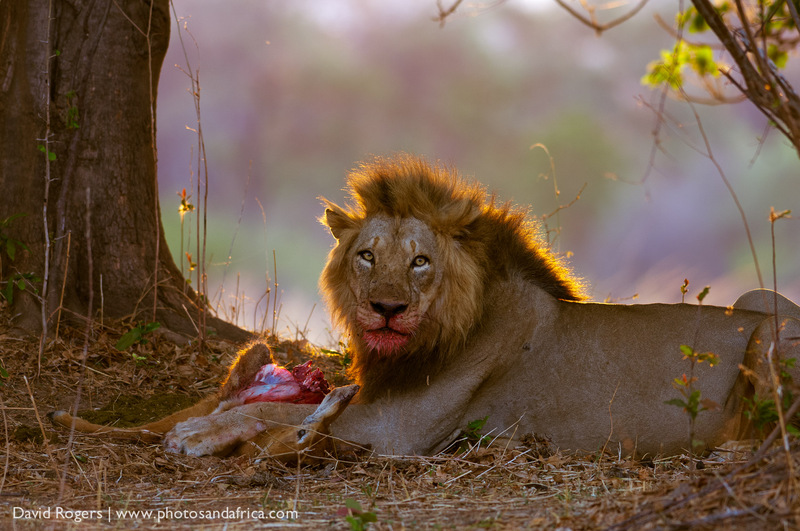 When the carmines are around in September to October there is also a hide to photograph these birds. 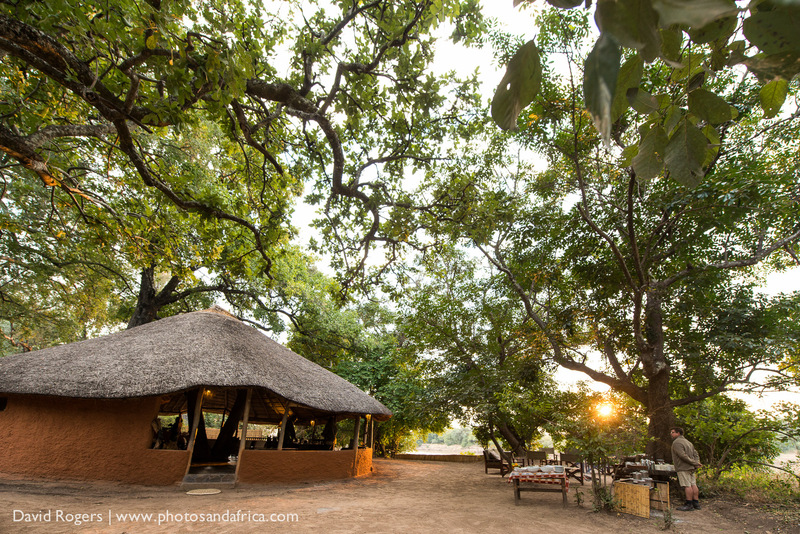 Patrick Njobvu is regarded by many as one of the best guides in Zambia. If you are comfortable with your camera settings and want to be in the right place in the right time with the right person then you can’t beat being at Kaingo with Patrick. Patrick has worked at Kaingo since 1992 and was trained by owner Derek Shenton. 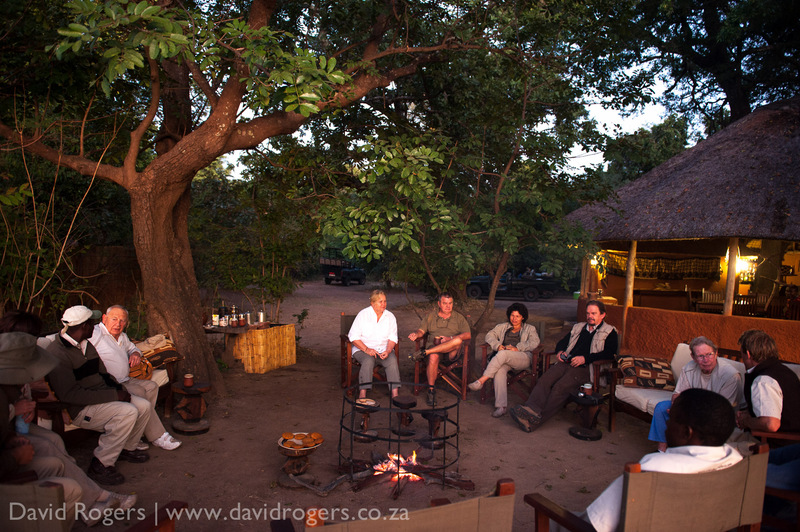 He has a fantastic knowledge of animal behavior and is a wonderful walking guide. 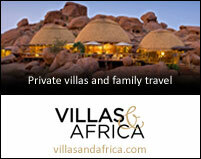 Includes: $5650 per person sharing based on 6 people travelling. $1760 single supplement for first two singles.